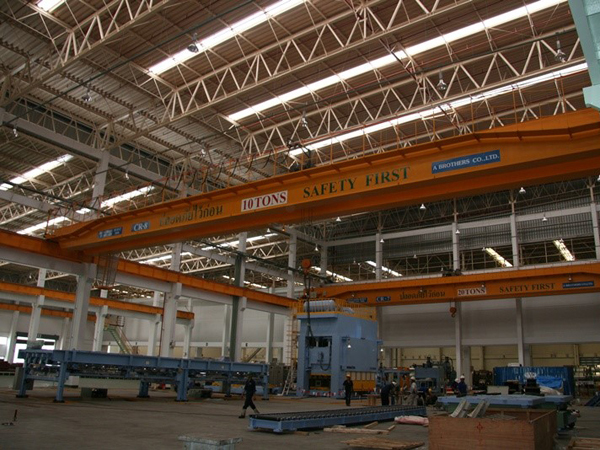 WELCOME TO A BROTHERS CO.,LTD. 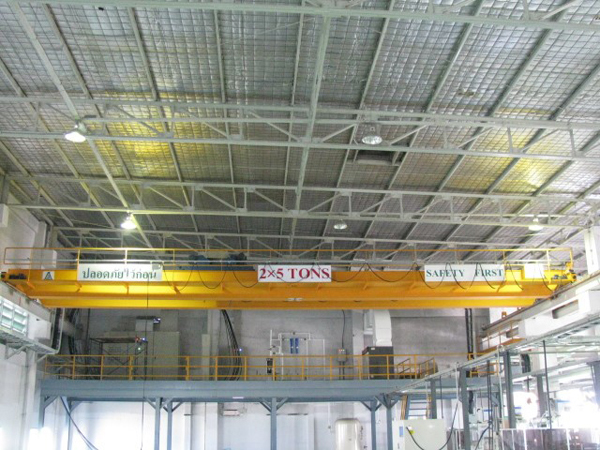 A BROTHERS was established in 1978. 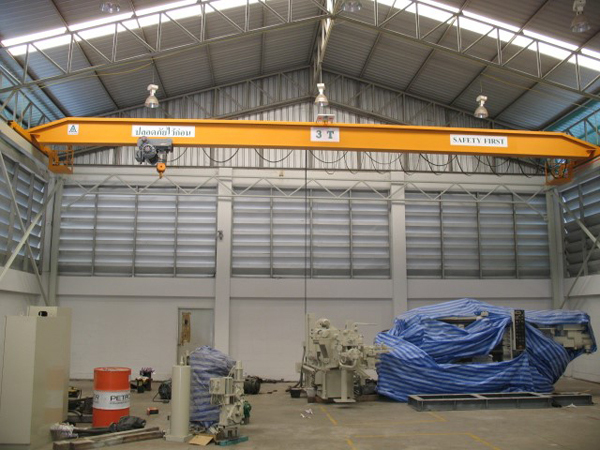 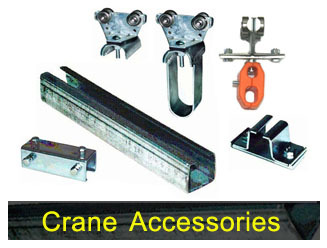 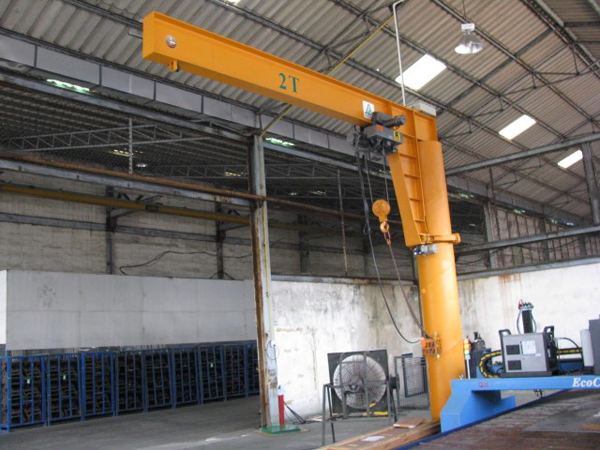 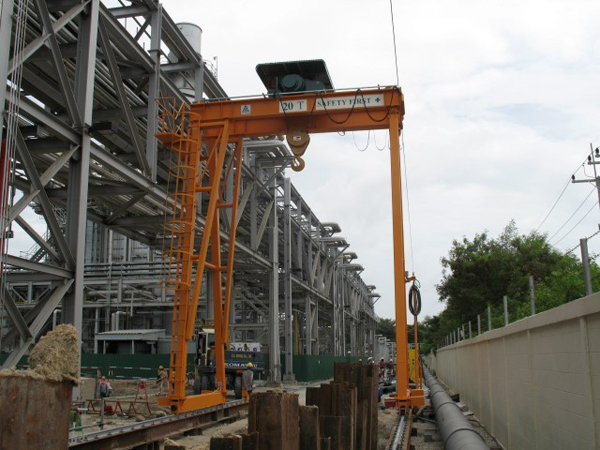 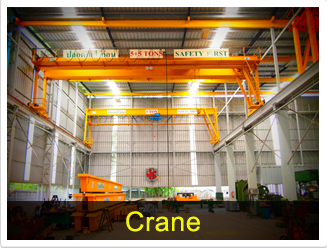 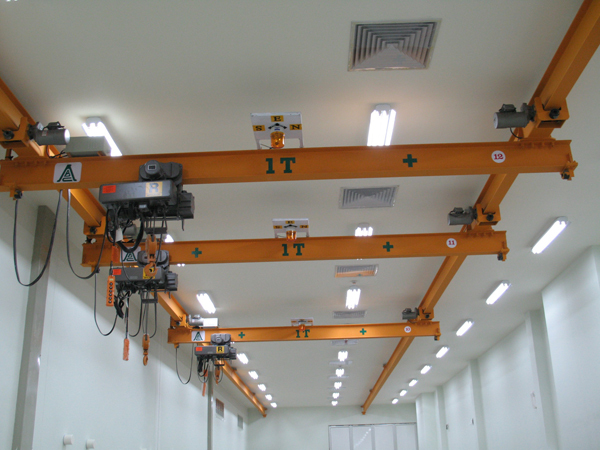 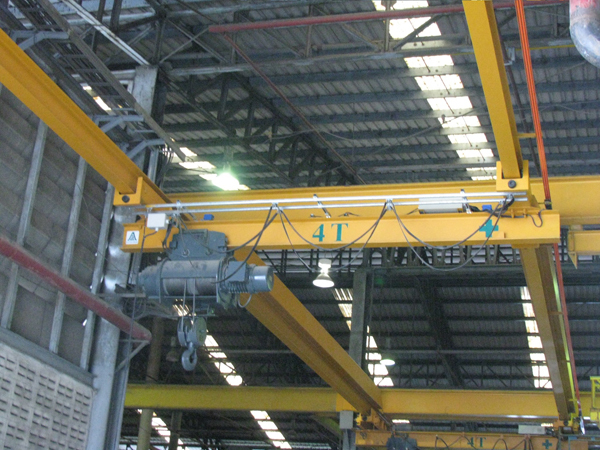 We are an expert in providing Crane & Hoist Solutions. 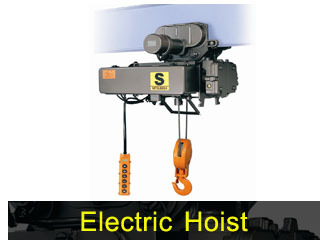 Our products are electric wire rope hoists, electric chain hoists, cranes, cranes’ accessories and machine tool working. 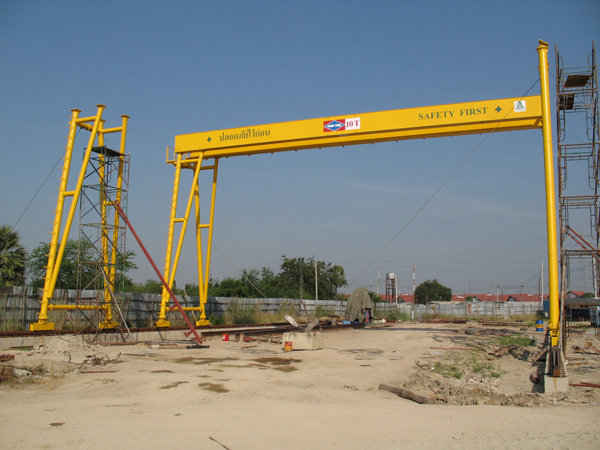 For nearly 30 years, A BROTHERS has developed expertise in various type of crane system and consultation service to ensure right for every customer. 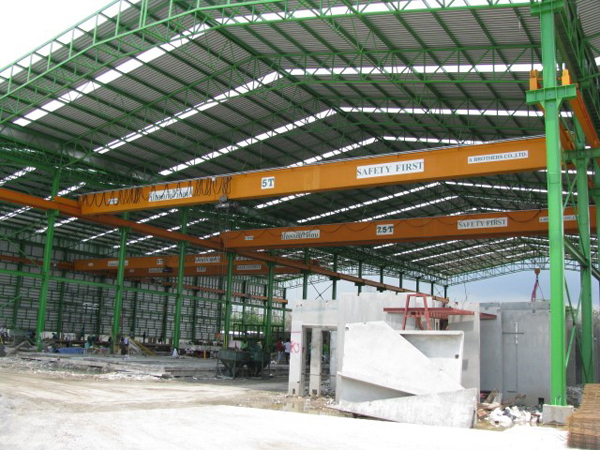 Many turnkey projects are designed and customized by experienced engineers to guarantee maximum utilization under demanding requirement or building structure constraints. 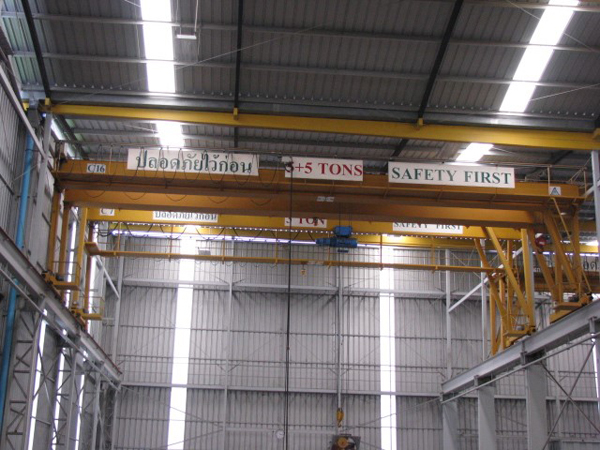 © 2016 www.a-brothers.co.th All Rights Reserved.